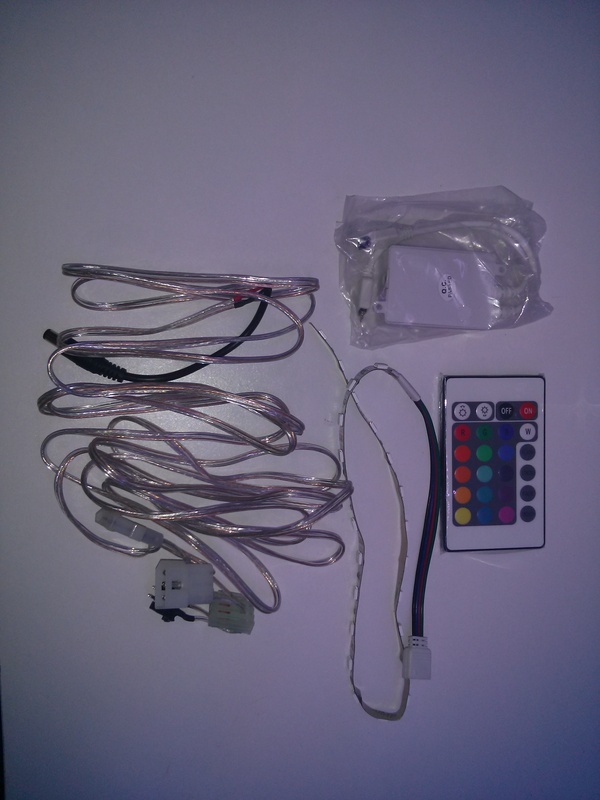 This is a color changing LED strip with a controller to set any color or effect you would like. The led strip is simply plug and play into any Bally/Williams WPC or Stern game via 12v connectors. There is no soldering or complex installing involved. These can be great to add behind a backbox, under your game or anywhere in the game to illuminate a specific area of the playfield. This video below shows the strip in action along with a full LED Kit. This can be made to cycle slow, fast or a solid color etc.